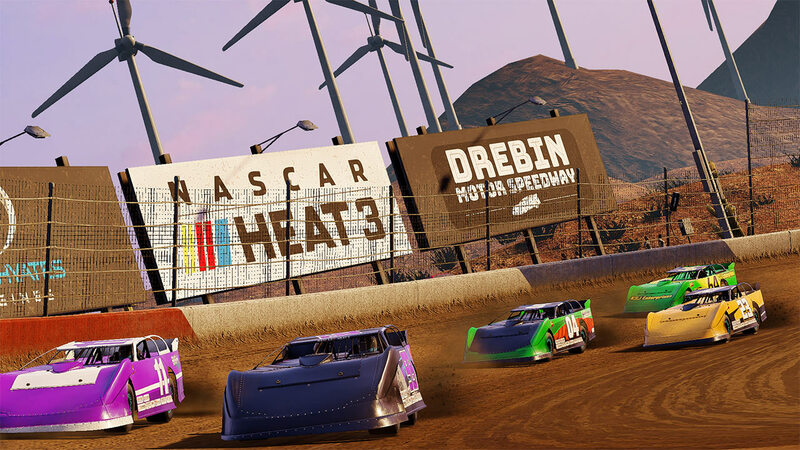 Introducing NASCAR Heat Test Drive! Download the FULL game for free and race anywhere you want, however you want for 12 races. No restrictions – Career, Esports, Quick Race – everything! 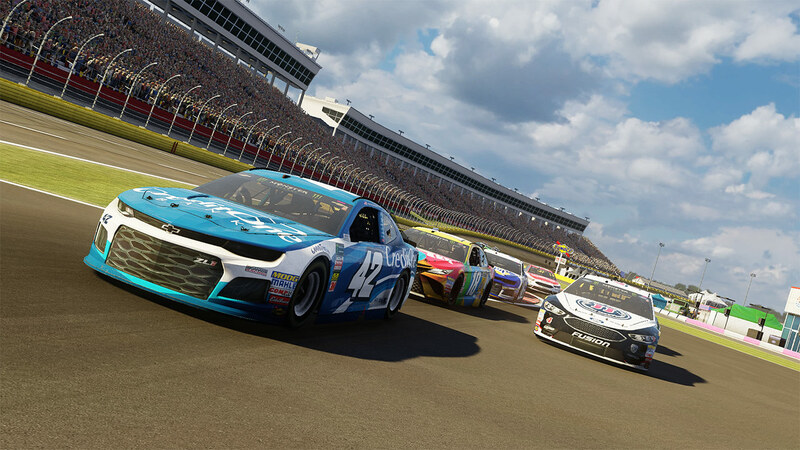 You wouldn’t buy a car without a test drive, so take NASCAR Heat 3 for a spin before buying, too! 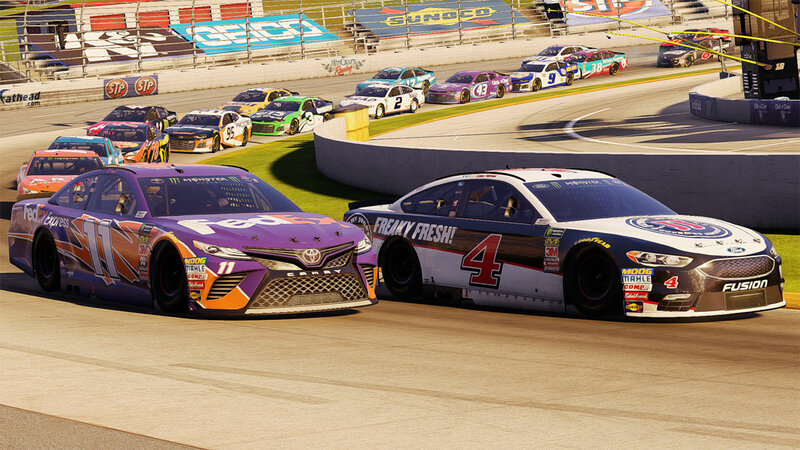 NASCAR Heat 3, the only authentic NASCAR racing game, is bigger and better than ever. Xtreme Dirt Tour - In addition to the 3 NASCAR National Series (NASCAR Camping World Truck Series, NASCAR XFINITY Series, and Monster Energy NASCAR Cup Series), sling mud in an all-new dirt racing circuit. Esports Tournaments - Compete online in daily and weekly tournaments. Lay down a great race time and qualify for the Finals! 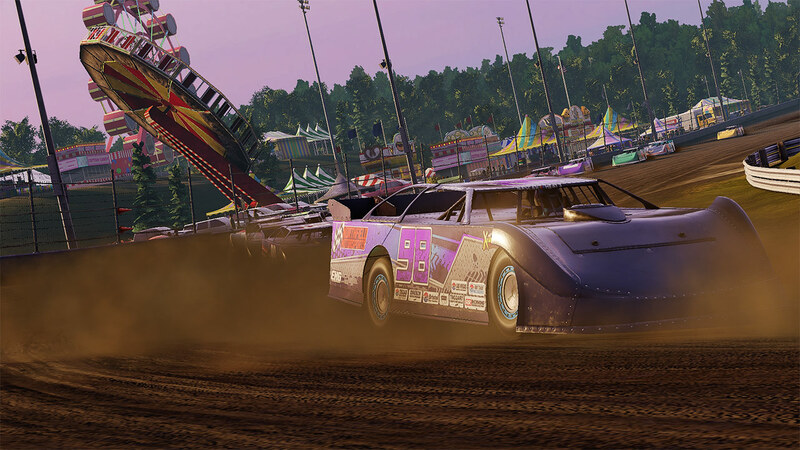 8 New Tracks - Experience 8 all-new dirt tracks, including dirt racing at Bristol Motor Speedway and our first-ever dirt road course. 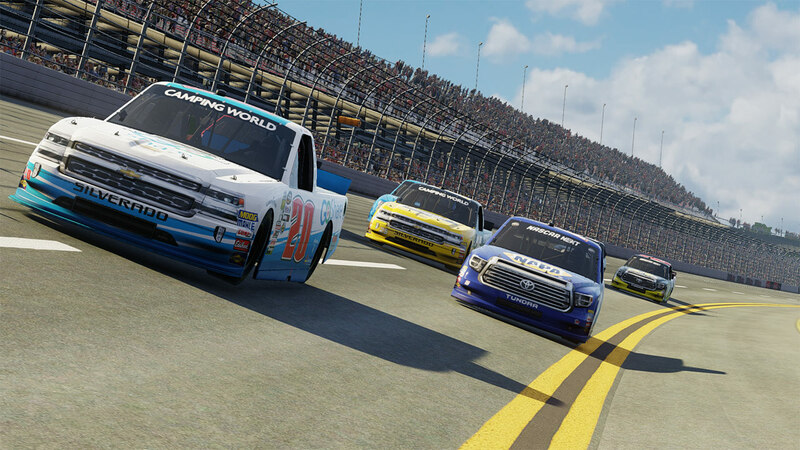 Deeper Career Mode – Start your own team or sign with some of the biggest racing teams in NASCAR! NASCAR® is a registered trademark of the National Association for Stock Car Racing, Inc. and used under license. All other car, team and driver images, track names, trademarks and other intellectual property are used under license from their respective owner. © 2018 704Games. 704Games is a trademark of 704 Games Company. All rights reserved.